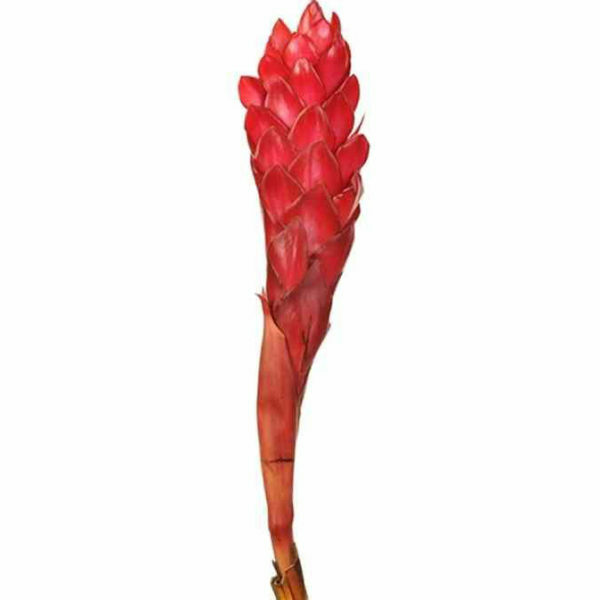 A beautiful, bright, and long-stemmed tropical flower. 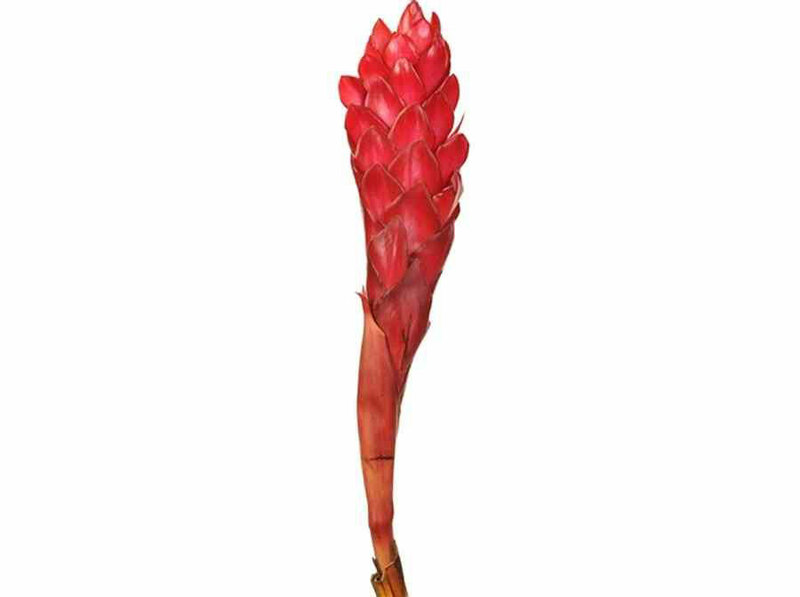 Ginger is a wonderful and less-common option for a tropical design or just to add a little flare to a normal arrangement. The stems are typically 2-3 feet long with the flower head reaching 6-8 inches in length.